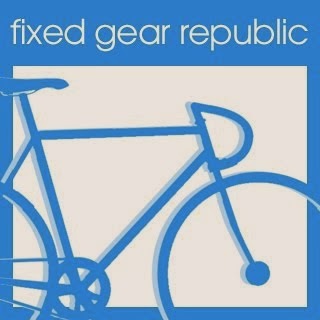 We are a blog specialized in fixed gear bikes, and another kind of bikes like single speed, custom bikes or track bikes. We publish pictures, videos or test products related with this kind of bikes. 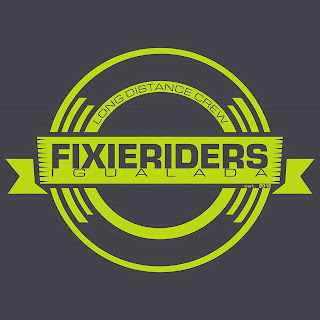 We are based in Barcelona (Spain) but we like to share fixed gear and single speed from all over the world, there are not frontiers for riders! 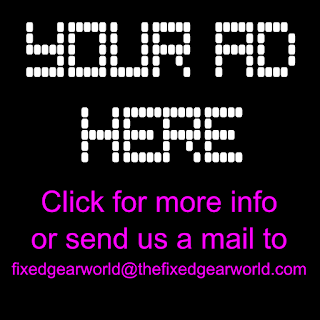 You can advertise your company, products or brand through an ad that we will insert in the right column of the blog. 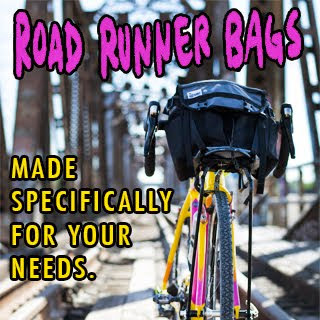 This banner will have a link to the web address that you choose. The price of this option is 30$/month. Another interesting option for new brands is to test your products by us. 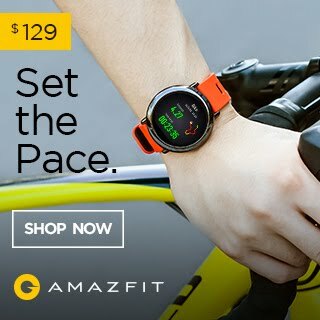 You can send any of the products you want to promote and we will test it, with this test we write an article on the blog with your product, pictures, name, web, etc. .. 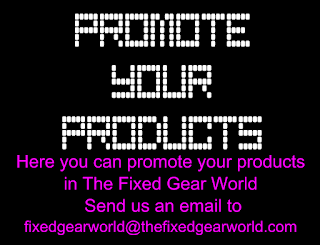 This type of promotion helps raise awareness in a more realistic point of view for new customers about your products to people around the world. The price of this option is 0$, the only cost to you is the product and the shipping cost to us in Spain. See our reviews here. 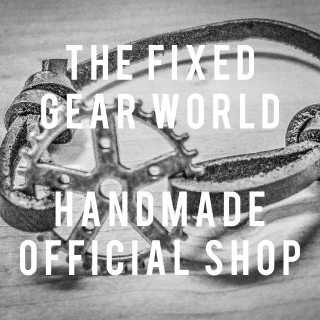 From 2012 we have made a lot of products review posts about all kind of things related with our fixed gear world: apparel, lights, straps, keychains...even of a bike! You can see all our reviews en this link. It's amazing for us to test all kind of things related with our little world, we enjoy doing it, as all the brands and companies know, we make it for free (for the moment), it's a free cost option for a lot of companies to show us their products, and the most important: to test it before you buy, giving our point of view of the products by us, an specialized site for this fixed gear world. 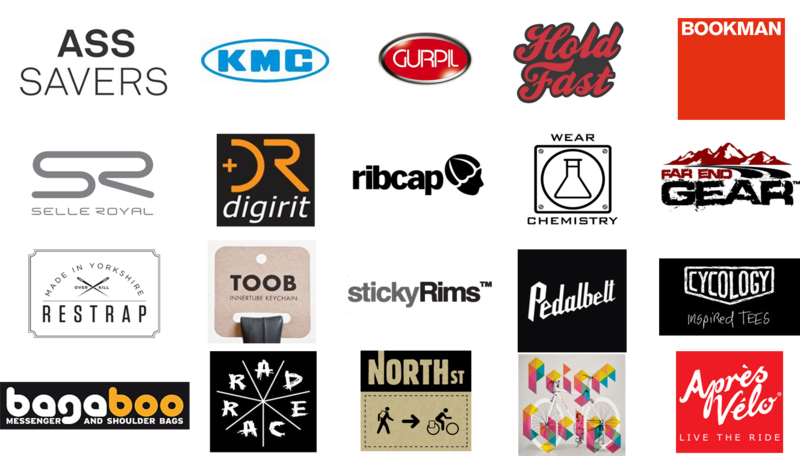 Is not your company or brand in the photo above? 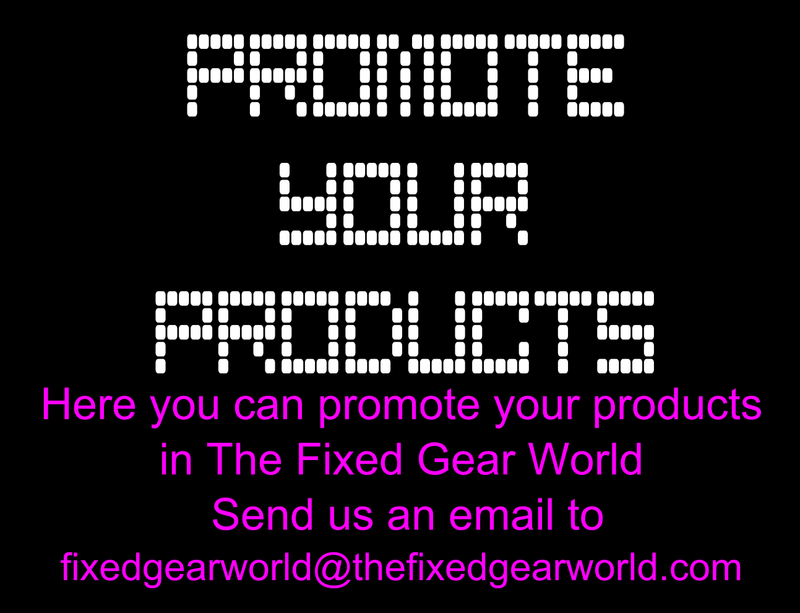 If your company is not in our resume, don't worry, contact us by mail fixedgearworld@thefixedgearworld.com and explain us what do you want to send us to review, we will be really happy doing the review for free! We can talk without compromise. As we said, we make it for free cost for you, you only send us for free a sample of your products: bike components, apparel, bicycle, wheels... and we make one or more posts with our review. The cost for you is only the sample and the shipping. 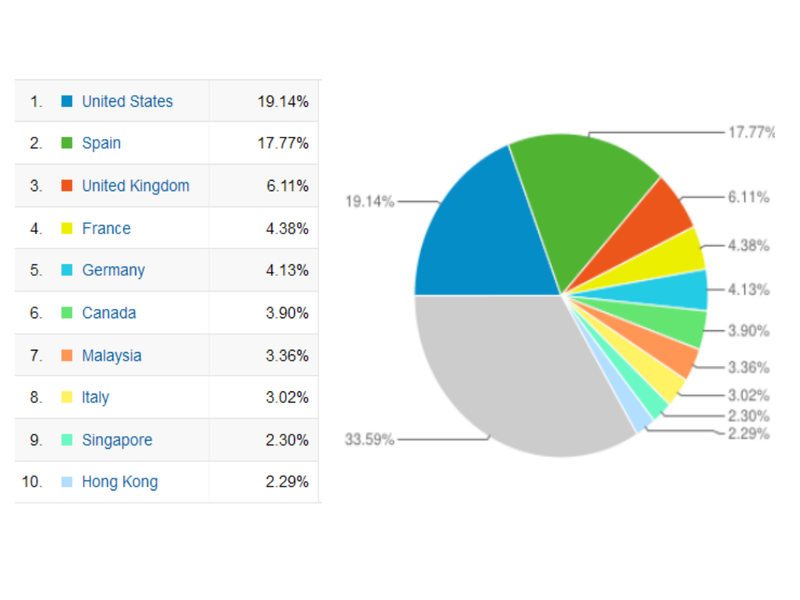 As you can see in our blog, we have different ways to promote: site, twitter , pinterest and facebook fanpage, and we are increasing our number of followers and fans, actually our average number of visits is 16.000 to 25.000 per month, and an Average Visit Duration of 00:01:57 minutes. In 2015 we have achieved more than 600.000 viewed pages. 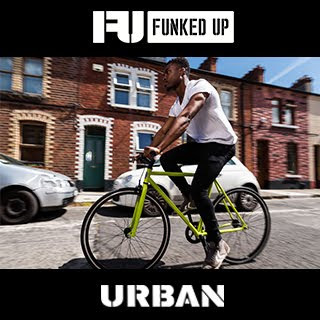 For that, we think that we have a site enough interested for fixed gear and fat bike riders around the world, a well place to promote your products, site or brand. 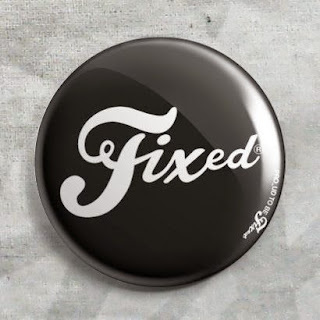 Thank you, pedal hard and have a fixed and fat day! This graphic shows the increase in this products based on search on google by users, we can help your brand to show your products in our site!